Fantastic video made for the Visions and Pathways 2040 project pointing out the differences between capitalist “green growth” and our own Commons Transition framework. If you’re not familiar with the Commons Transition, check out our new Commons Transition Primer website for a colourful and educational introduction to all things Commons/P2P. 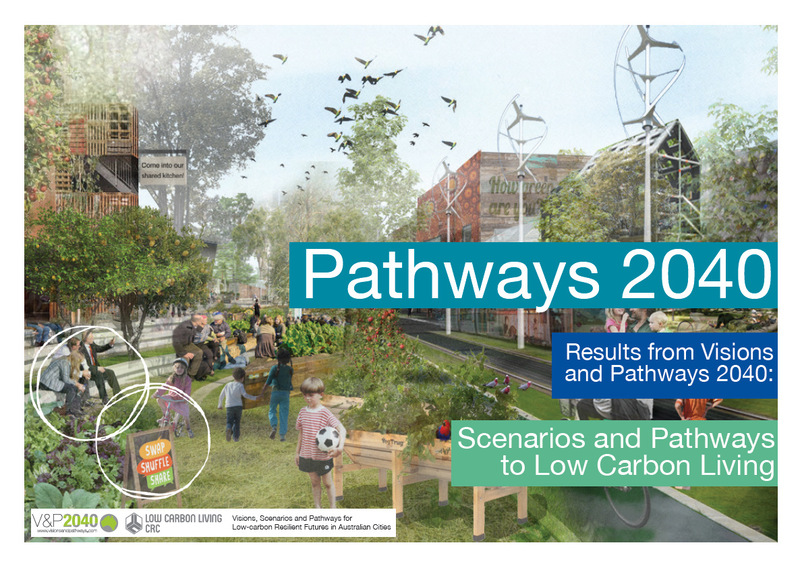 To read the full Vision and Pathways report (bringing together four years of research and engagement on how to rapidly cut southern Australian cities’ greenhouse gas emissions), click on the image below. ← Regulating crowdfunding – international resources for local communities?